Baicells has created a new “LTE How To” for new WISP operators. As you may already know, Baicells equipment is Plug & Play and by far the easiest LTE devices to set up and add to your current network. Many common startup problems evolve from the operator making too many changes during startup. Keep it simple to start with and tweak settings after the system is live. The new guide can be found HERE. One thing you will notice in the guide is that the simplicity of the product is enhanced by the fact that UE’s (CPE devices) and eNodeB’s (Base Stations) must be associated with the new owner’s CloudCore account to operate. 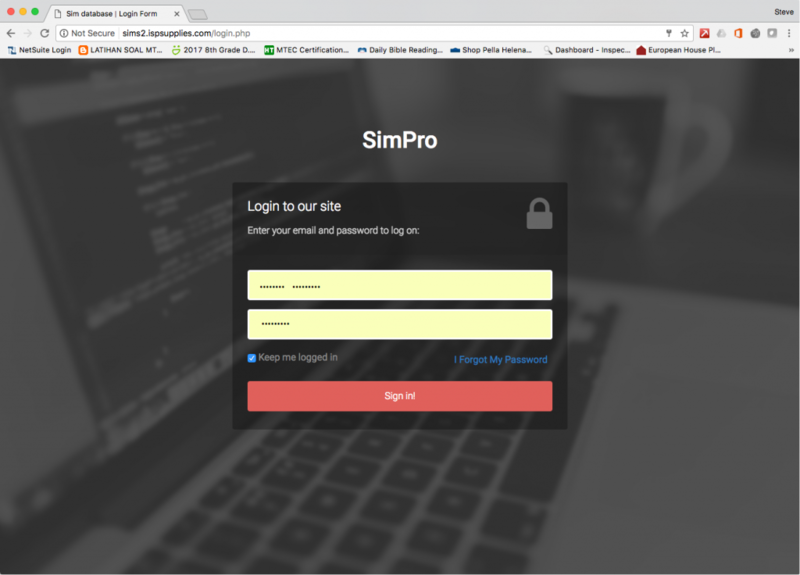 ISP Supplies is the only distributor that automates that process through our custom application, SIMPro. SIMPro allows us to scan the serial numbers of eNodeB’s and the IMSI’s of UE Sim Cards into our database, tie them to your SIMPro account and automatically email them to Baicells for provisioning. You can even add notes to the devices in the SimPro app. When your product arrives, it is ready to deploy. LTE is the future of fixed wireless and you can learn more on my blog. ISP Supplies is one of the largest Baicells LTE distributors in North America with hundreds of successful LTE deployments. Our knowledgeable sales engineers are standing by to assist you in designing and deploying LTE in your existing or startup network. For access to SimPro or to discuss fixed LTE, call us today at 855-947-7776. The post Getting Started With Baicells LTE appeared first on Steve Discher.